This is a Special Seminar that is Free for all Plant Based Life Clients. 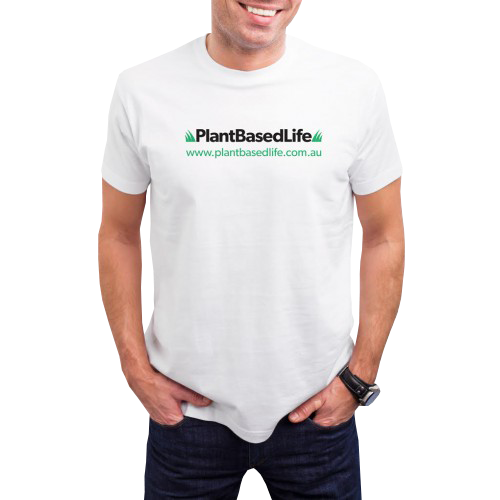 There will be a cost of $15 per person for people who are not Plant Basedpp Life clients. Following on from the first Sold Out screening Plant Based Life hosted at Govindas on 1st December we have organised another screening for this groundbreaking documentary. Make sure to get in quick for the tickets as we once again have a limited Capacity.